Happy Friday! You have no idea how glad I am to say that. The week did fly by though. My kids were home from school Monday and Tuesday, then between doctor appointments and school events, I’ve just had enough. 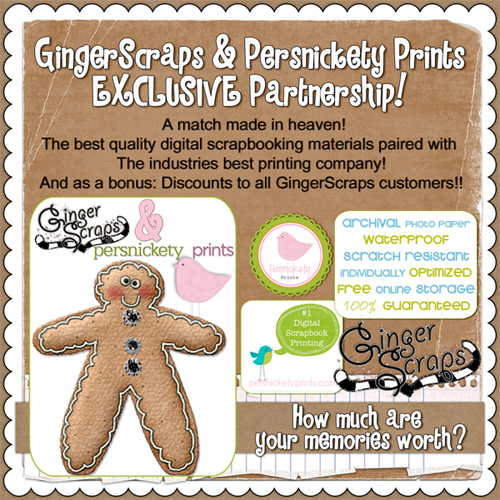 Luckily there is so much to look forward to here at Ginger Scraps! We have a HUGE Halloween Bash planned! There will be TONS of prizes, and contests. You will definitely want to hang out with us Halloween weekend. Everyone is so exciting and is putting the last minute touches together! It is going to be a blast so make sure you stop by!! I know where I’ll be that weekend!! We have a lot of new releases this weekend you will definitely want to make sure you check them out. Don’t forget that if you spend $10 in the store we will send you a coupon to buy a this month’s store collab for only $1! 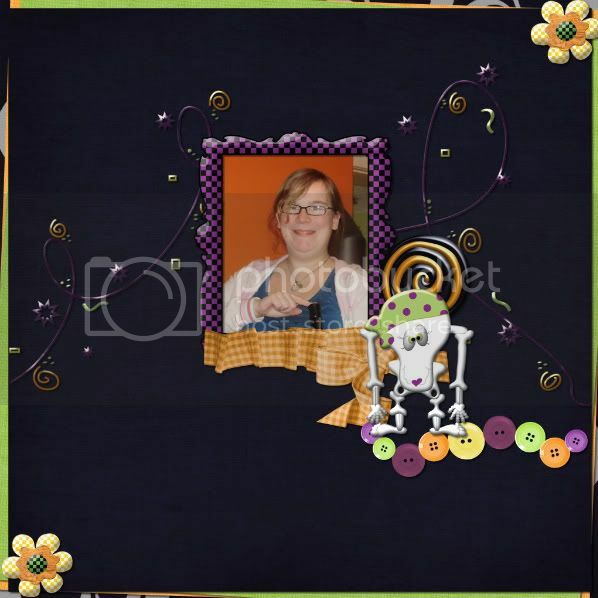 Marshmella Designs has another halloween kit for you. Most of the elements in Dragons Brew are hand drawn. Perfect for boy and girl halloween layouts. This kit includes 14 papers, 57 elements and a full set of alphas! This kit will be 25% off for a week! Regular $5.50 on sale for $4.13. You Got Game! Game nights have become all the rage in the last couple of years, so why not scrap the fun? Whether you’re playing monopoly, scrabble, chess, cards, bingo or checkers, you will have the perfect kit to scrap all those memories! Use the adorable face brads to show the ups and downs of the game. 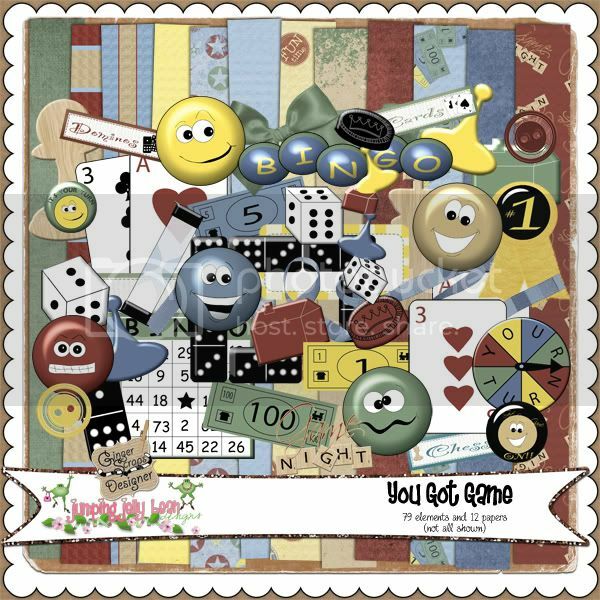 You CAN’T lose with this kit by Jumping Jelly Bean Designs! ON SALE NOW: $3.94 That’s 25% off! Want a MOONSTER-ific kit to scrap all those halloween memories? 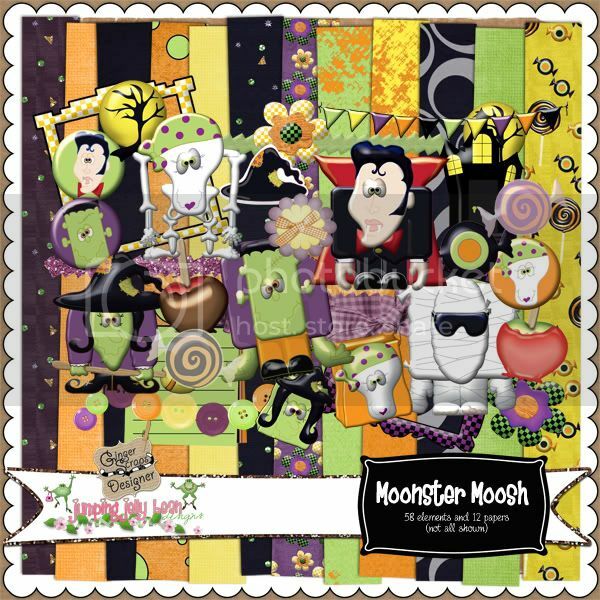 Moonster Moosh by Jumping Jelly Bean Designs is filled with bright, fun, whimsical elements to make every layout grab the viewers attention. You will chuckle over the hand drawn elements that are anything but scary! Actually, you will see one that resembles the “King”. On sale for $3.50 this week only! New from Daphadilly Art! Perfect for everyday scrapping or creating your very own storybook, Little Red Fable is just what you need! On sale for $3 this week! Becky Young Designs has Watermelon Seeds which is a fun watermelon kit perfect for all of those photos from the summer you still need to scrap. She also has a set of 4 quick pages you can purchase for only $2.99! Aren’t they all amazing! Make sure you check them out. Also don’t forget that when it is time to get your layouts printed we have a 10% coupon code for you to use at Persnickety Prints. That’s right! 10% off ANYTHING!! Shortly I will be posting our newsletter. In it there will be some exciting news we have planned. We have HUGE plans for Halloween Weekend…stay tuned!